Hi! 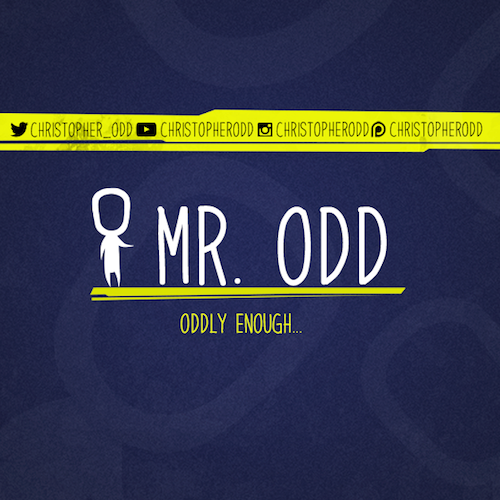 My name is Christopher Odd and I’ve been playing video games on the internet for a few years. I really enjoy a variety of games but generally lean towards games with a unique and engaging story (Bioshock, The Witcher, etc), strategy/roguelike games (XCOM 2 War of the Chosen, Darkest Dungeon, etc), and RPGs (Dark Souls, Dragon Age, etc). Of course, I am always looking for great indie games too!